For the cover of the New Yorker magazine’s May 16 issue, illustrator and cartoon genius Christoph Niemann created an augmented reality animation that for once is actually good. 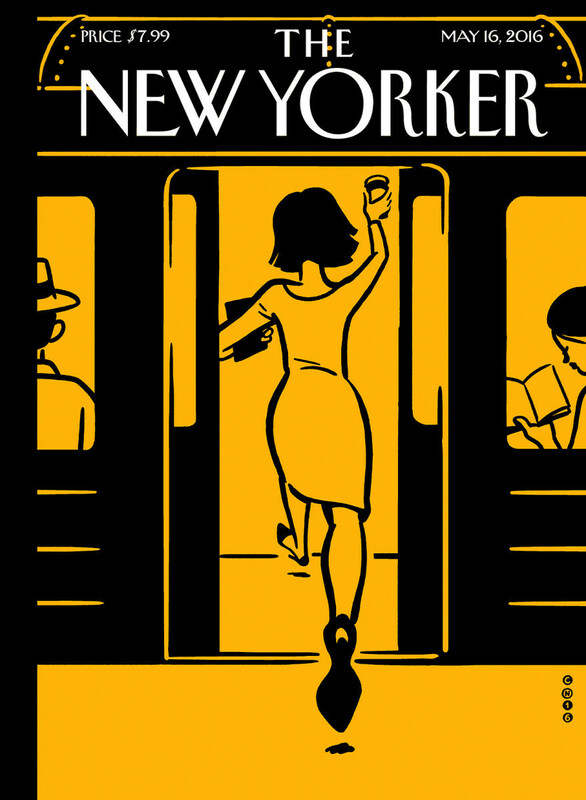 When viewed through the lense of a smart phone with the special UnCovr app, the two versions of the cover, showing a New York city dweller boarding the subway, actually come to life with a vibrant animation of the city and the subway that runs through it like a blood stream through a beating heart. I’d seen endeavours like this before, but never a stylish one like this. Which only shows that the tools don’t make the master, it’s the master using the tools. ps – since Uncovr looks for the cover’s images to trigger the animation, you don’t really need the actual magazine to sample this little visual treat. All you need is an adequate image of the cover, and the app (iOS or Android). This entry was posted in Illustration and tagged Christoph Niemann. Bookmark the permalink.